President Trump wrote a letter to Mexico’s president elect Andres Manuel Lopez Obrador, stating he was looking forward to working together and building a close relationship. The letter is the newest step in a better relationship between Mexico and the United States. Both Canada and Mexico have clashed with the United States because of the U.S. demanding tougher regional content rules for the auto industry. Trump also proposed a clause that would terminate the agreement if it was not renegotiated after five years. After weeks with minimal development, trade negotiators travel to Washington to spark more conversation. Trump stated on Monday that he expected to get something worked out on NAFTA. 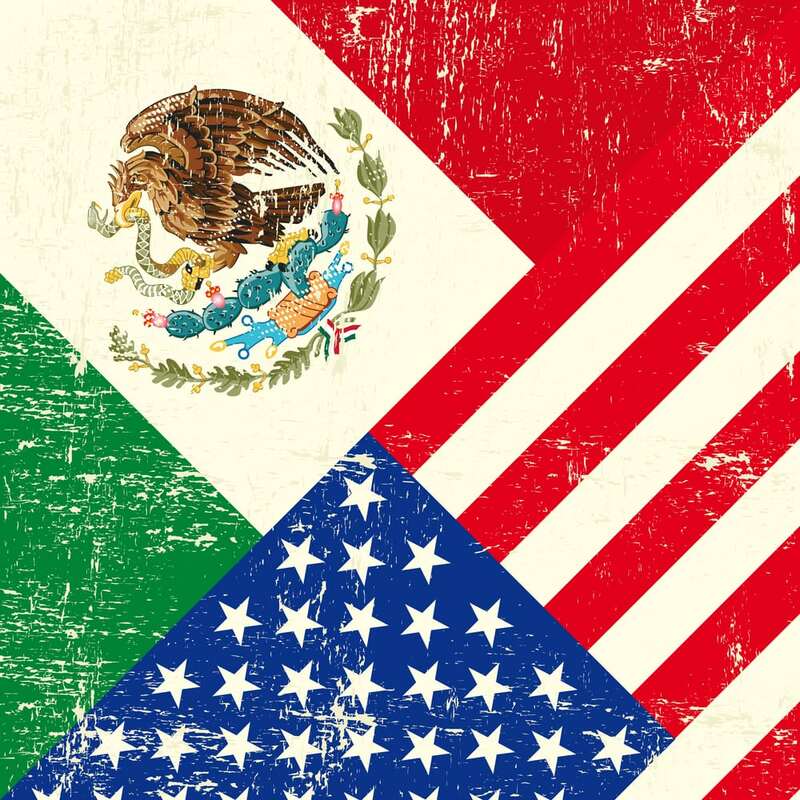 ⟵Mexico won’t make a separate trade deal with U.S.